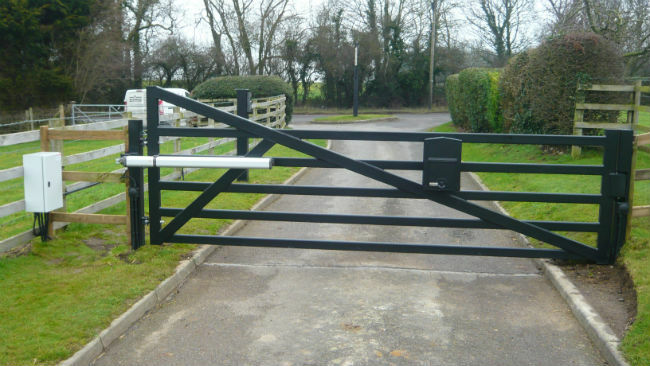 Advise you of the most suitable local gate installation expert for your project. 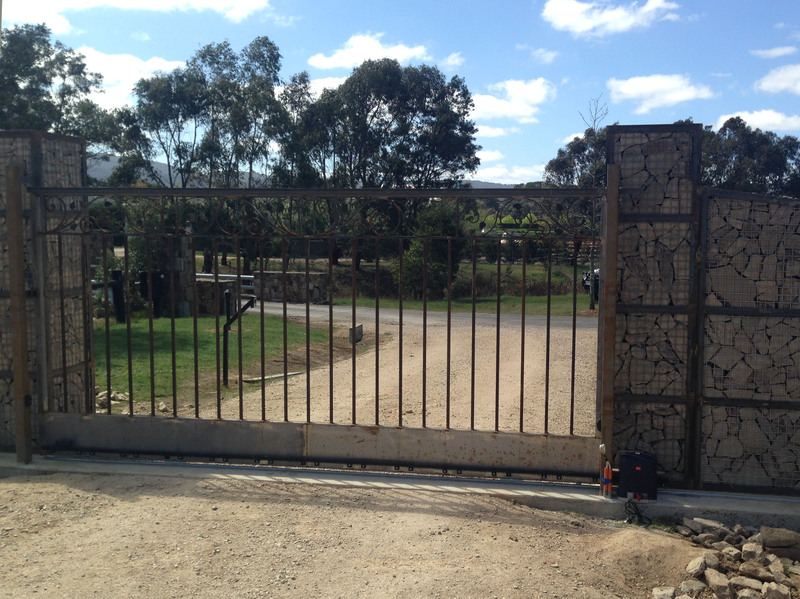 Recommend the most suitable gate installation expert to repair your existing automatic gate. 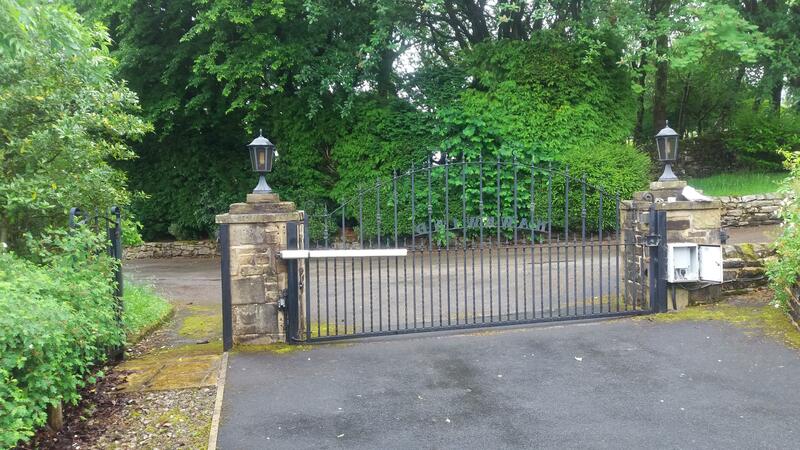 Provide advice on BFT’s extensive range of electric gate solutions to find the best possible security solution for your home. 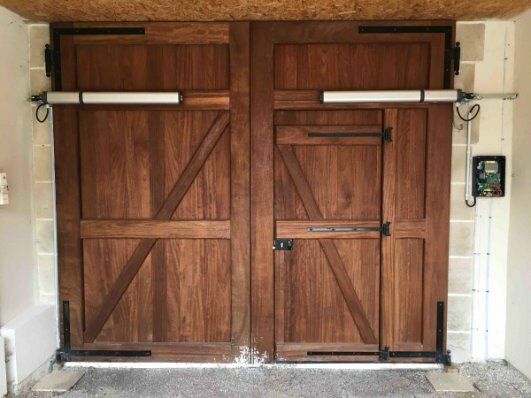 Don’t spend thousands of dollars on electric swing and sliding gate systems that just don’t work or that are plagued with ongoing operating problems! 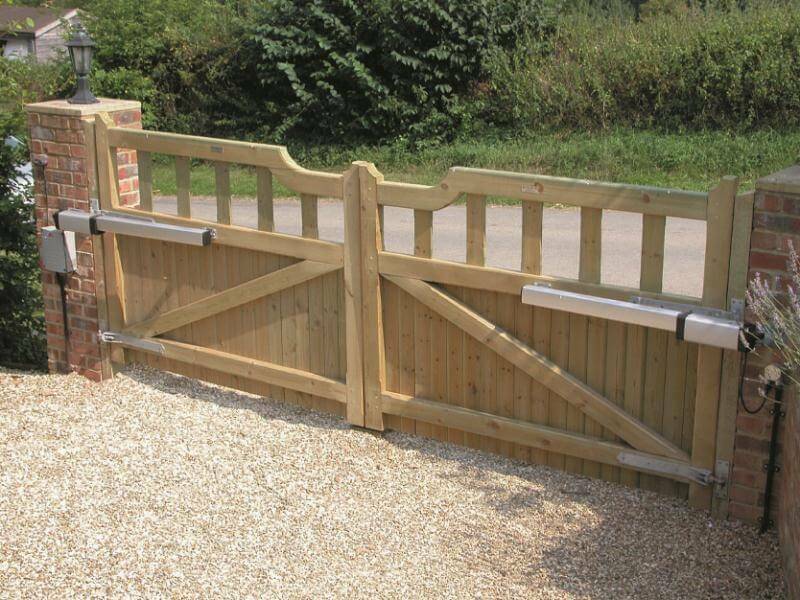 Trust an expert with your gate installation project today. You can trust your home to BFT. With an extensive range of electric gate solutions and a leading team of experts to find the best possible security solution for your home, BFT has the safety of you and your family in mind. Whether you require a simple sliding gate for your driveway or a sweeping wrought iron entrance for your estate, BFT Australia is dedicated to providing the best-priced solution for your needs. 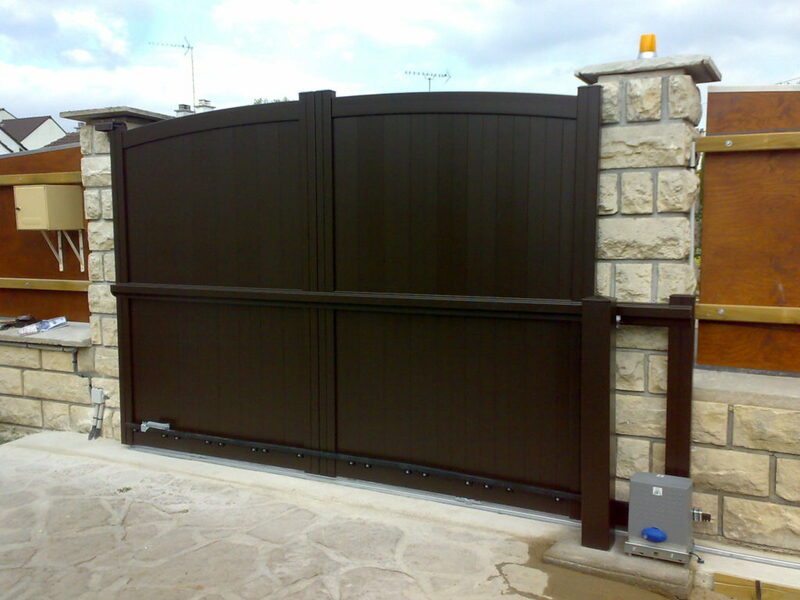 Wooden automated gates can be a majestic welcome to any home, and cater to any budget. Our team of local experts provide not only superior service, but qualified product and installation knowledge you can count on to keep you and your home safe. 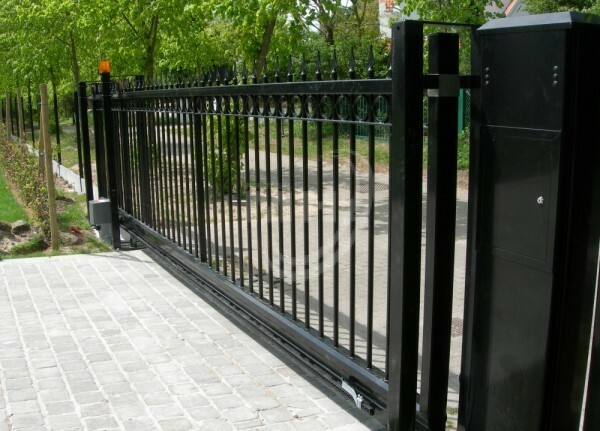 Why Install Electric Driveway Gates? While many people have gates to guard their home, too many make the mistake of leaving them open. 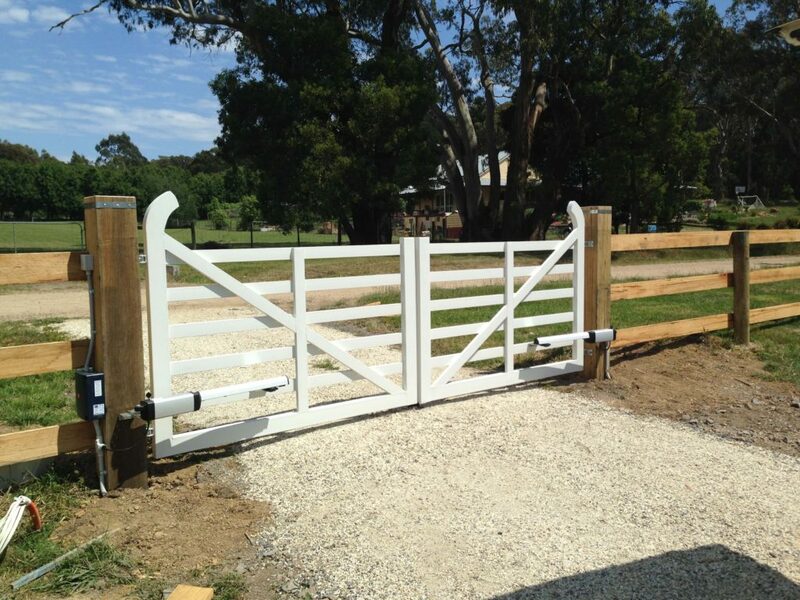 Whether out of forgetfulness, laziness, or just plain busyness, manual gates can be a pain. 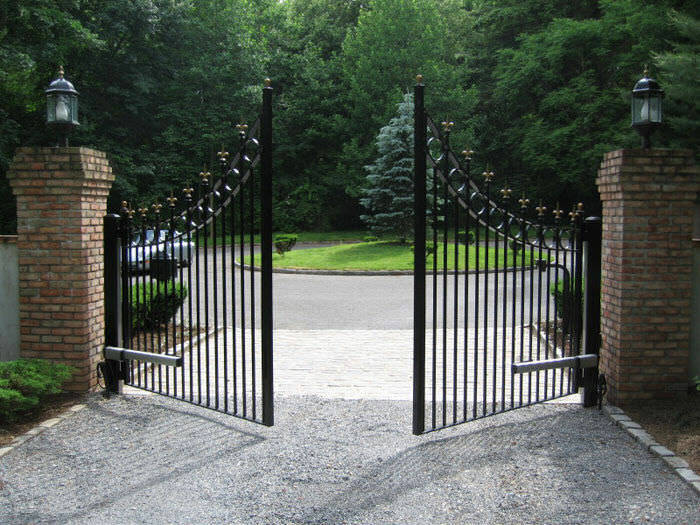 Today, driveway electric gates are more affordable than ever, offering every home the means to secure their lifestyle with the click of a button. 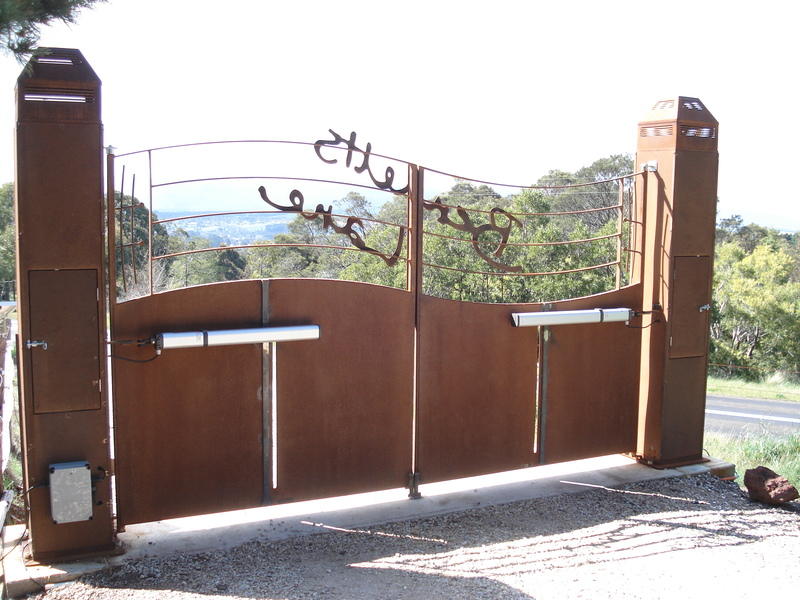 Automated electric gates allow not only the comfort of feeling secure both at and away from home, but can be customised to suit the tastes of any homeowner. 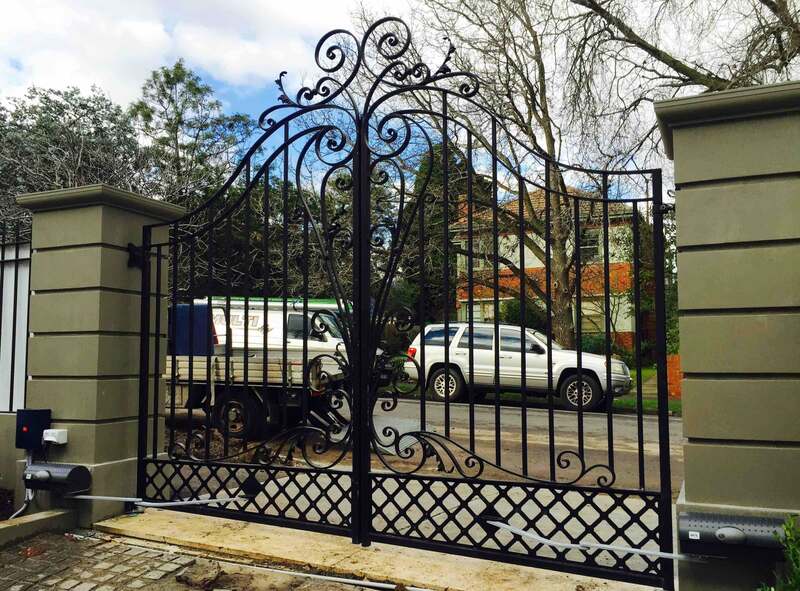 Wrought iron and wooden sliding and swing gates give any property a personalised touch while increasing property value and providing invaluable peace of mind to its occupants. Improved technology means that a sophisticated security system is now accessible to everyone. Easy to install and intuitive to use, BFT’s gate automation systems for the home are the result of ongoing technological research and an approach focused on the individual, with the aim of facilitating the installer’s work and making life easier for the end user. No matter what your business, BFT provides a creative and expert approach to determining the best security solution at the best price possible. 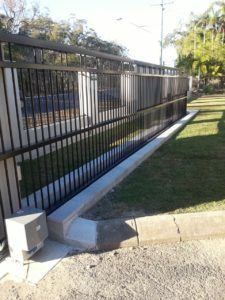 From automated swing and sliding gates to automated traffic barriers, bollards and electric gate systems, BFT has you covered. BFT’s impressive range of parking revenue systems keeps carparks profitable and secure. With over 25 years experience in entrance automation and access control installation, BFT’s extensive network of technicians are dedicated to creating the best possible commercial access control system for both your business and your budget. 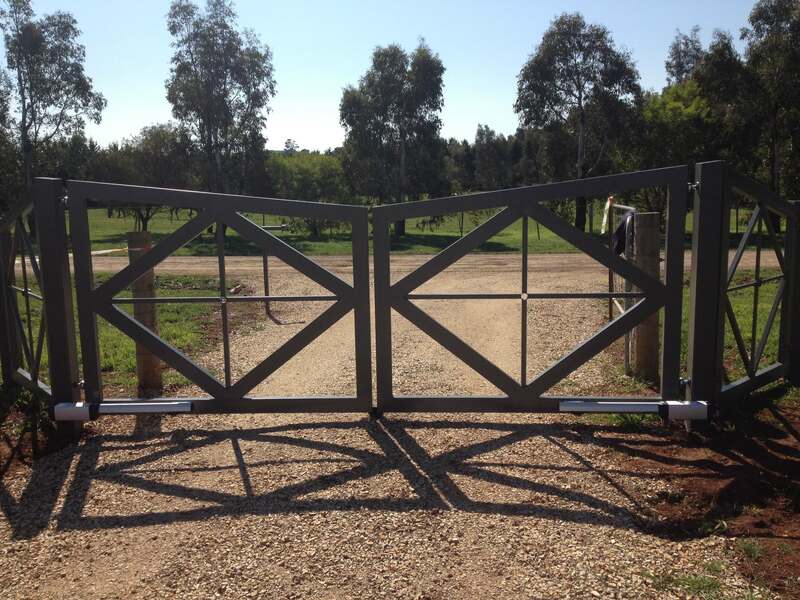 BFT offer a range of gate automation solutions created to effectively address any situation and need. No matter your requirements, a professional installer will be able to advise you on the possibilities and associated costs for your particular home project. With over 25 years’ experience manufacturing and installing superior security systems across the world, BFT is committed to providing Australians with peace of mind and a home security system customised to their needs.